Stark warnings are starting to emerge about the future of the EU due to the financial gap that will exist as a result of the UK leaving the Bloc. Britain is a net contributor of around £8billion per annum and other larger countries are going to have to make up the shortfall. This is being met with fierce resistance across the member states. 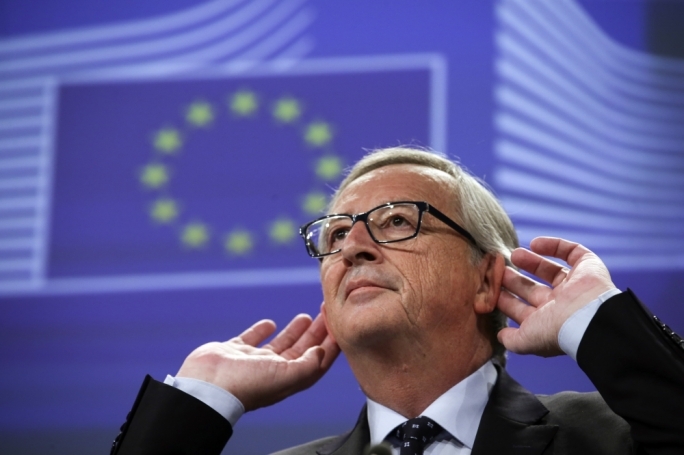 Leaked reports have stated that top EU Official Jean-Claude Juncker has ordered all the other EU nations to raise their payments to 1 per cent of GDP. Meanwhile EU Budget Supremo Guenther Oettinger revealed has declared the EU faces a funding shortfall of around £18 billion due to the UK leaving and also the migrant crisis. Holland is not the only country opposing paying more cash into the EU coffers - Austria, Sweden and Denmark are also struggling to come up with the money. The Dutch have said firmly: "The Netherlands can not accept increasing its gross contribution to the EU budget." It is expected that Germany may increase their payments to the EU by paying up to £25 billion to cover the shortfall as they have most to lose if the EU collapses. However this will see German dominance of the EU continue on an even greater scale.